Admission for ages 6 and above. 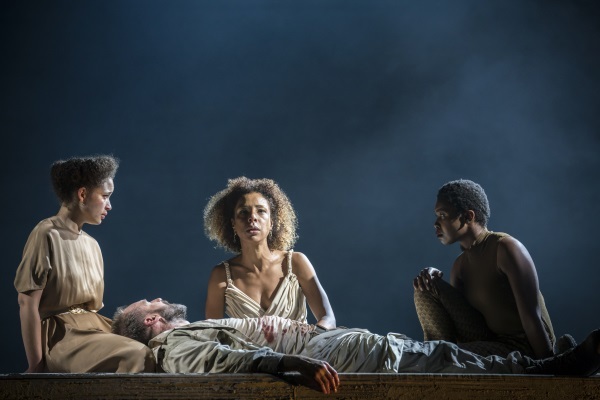 Ralph Fiennes and Sophie Okonedo play Shakespeare's famous fated couple in his great tragedy of politics, passion and power. Re-entry permitted. Food & drinks purchased at the foyer bars are permitted within the venue.